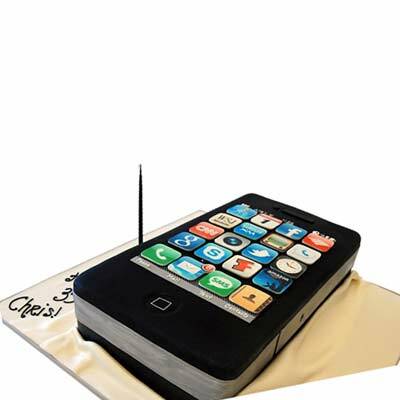 Delivery services for this product are available across India. 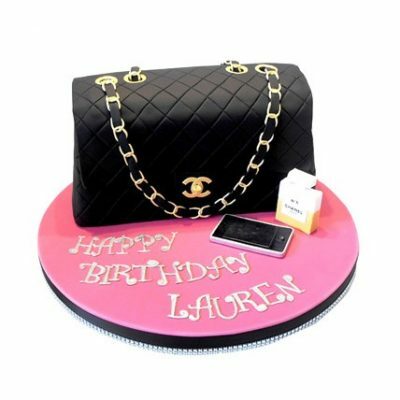 Note : All our products are handcrafted and hence might vary from the product picture on our website. 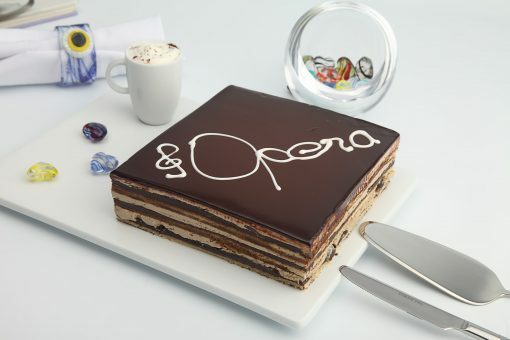 Opera cake is a French delight. 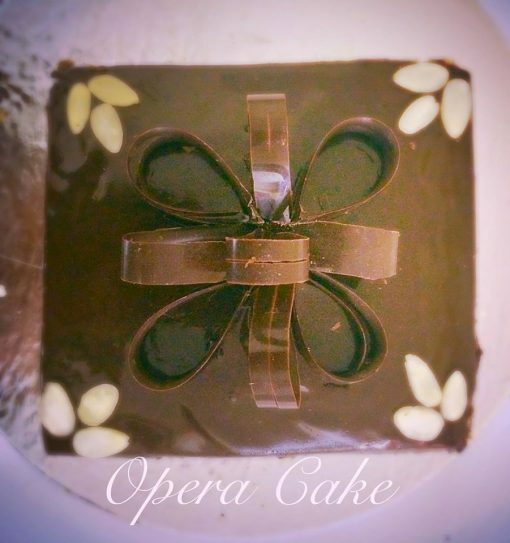 Layers of almond sponge bread soaked in coffee syrup layered with the concoction of chocolate and coffee buttercream roofed in chocolate glaze is what makes an irresistible Opera Cake. With such intense and diverse ingredients, the name itself makes the mouth water. A bite into our Opera cake and you cannot stop yourself from having more and more. An opera cake is the perfect choice for an event like your anniversary or your special someone’s birthday. We strive to deliver the fresh taste to you from the hands of our expert chefs. 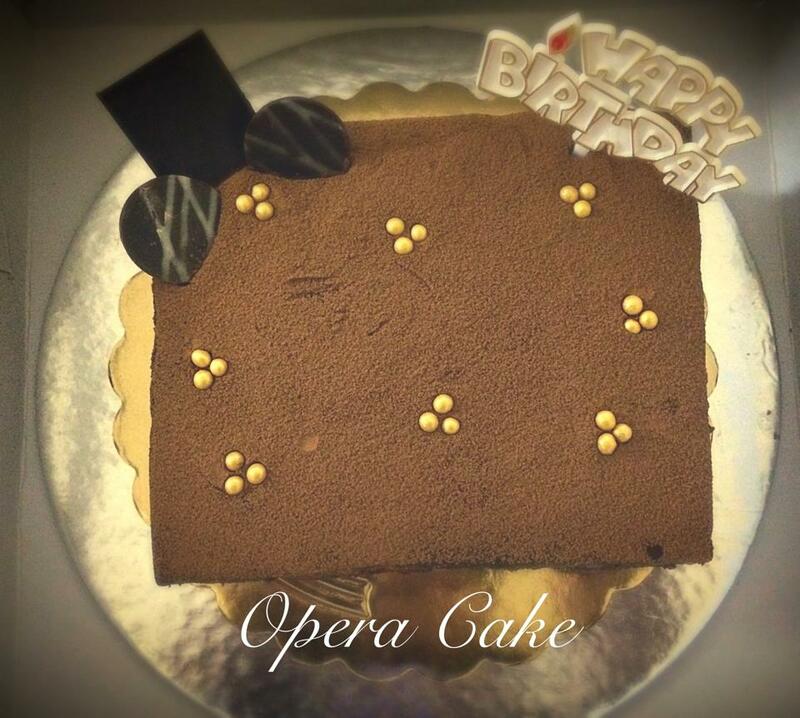 Wish a Cupcake offers this cake in varying sizes ranging between half kilograms and four kilograms. 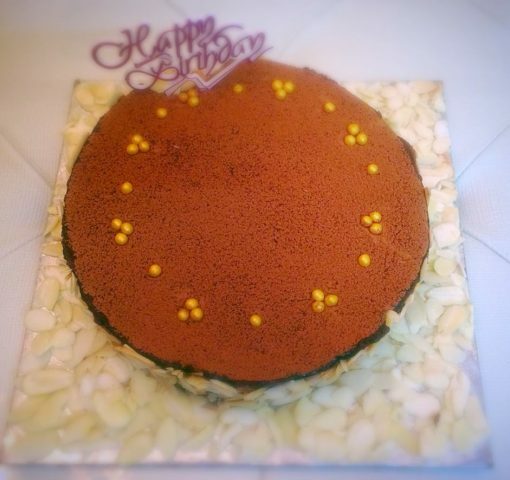 We offer an eggless and regular variant in this cake too. 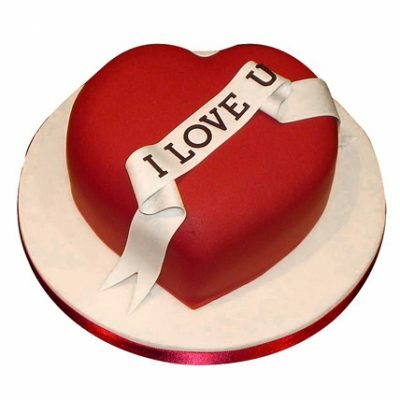 You can send your loved ones this sheer delight in any part of the country. 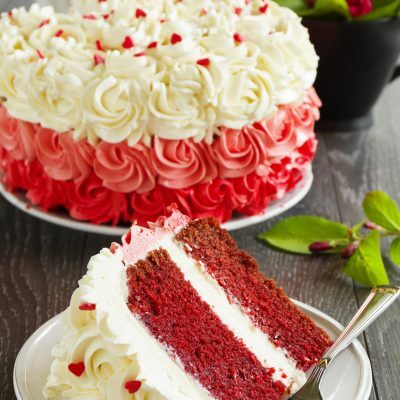 We do cake delivery across 500 cities in India including the leading cities like Delhi, Mumbai, Chennai, Hyderabad, Bangalore and Kolkata. We can take care of any of your special requests to brighten the day of your loved ones with surprises so get going and order cakes online now for your upcoming events.